Pritchard Wilson is your heating comfort specialist. We understand that your home is your biggest investment and that selecting the right heating system for your home is critically important. That's why Pritchard Wilson is committed to helping you find the best furnace, boiler, or heat pump or your home and budget. Our highly trained heating technicians will do a detailed analysis of your home, provide a cost/benefit analysis, and help you select the perfect heating equipment - ensuring that your system will provide hassle-free comfort for years to come. Contact us today to get a free estimate for all your furnace, boiler, and water heater repair, maintenance, and installation needs. We’re available 24/7 for emergency repairs and offer same-day service to homes in Livonia, Novi, Plymouth, Canton, Northville, and the surrounding areas. For commercial customers, Pritchard Wilson's highly trained HVAC technicians will ensure that your heating system will save you money and provide you with energy-efficient comfort for years to come. 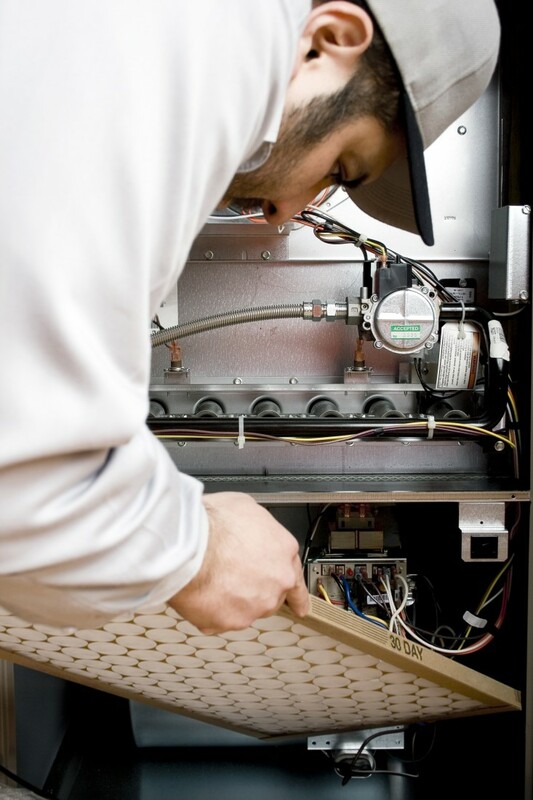 We specialize in servicing large HVAC, boiler, and heating systems. 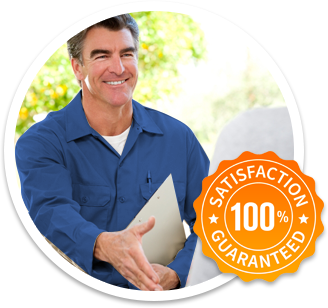 Our services include a thorough inspection of the system, filter replacements, pressure testing, cleaning and boiler firing. Pritchard Wilson's expertise has allowed us to work with a broad range of industries, including chemical, petroleum, park districts, ice rinks, printing companies, schools, and manufacturing/industrial. Contact us today to get a free estimate for your commercial heating needs. We’re available 24/7 for emergency repairs and offer same-day service to businesses in Livonia, Novi, Plymouth, Canton, Northville, and the surrounding areas.